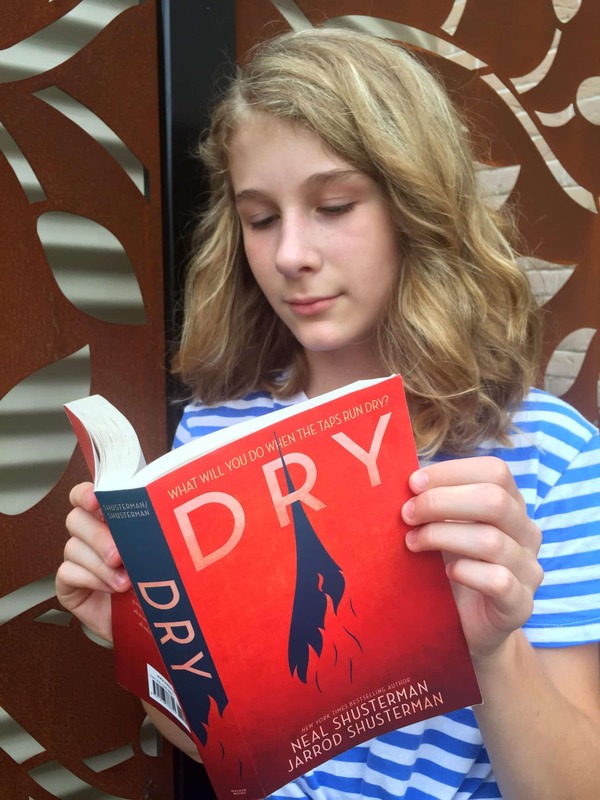 There are some young adult (YA) novels that seem to take the world by storm, and ‘Dry’ is one of them and it is currently being adapted for film. Neil Shusterman is well known for his novel ‘Scythe’ and with ‘Dry’ (co-authored with Jarrod Shusterman) I think we can safely his place in the world of YA writers is firmly cemented. 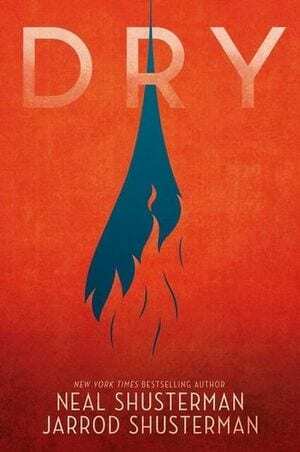 ‘Dry’ is a deeply uncomfortable and all too real read which considers what may happen when and if we run out of water. Set in California and punctuated with violence and trauma, this book is firmly in YA territory and is recommended for mature readers. When I read ‘Dry’ I had just finished ‘After the Lights Go Out’ by Lili Wilkinson and if you enjoyed one or the other of these titles you’ll love the other. Immense thanks to Jazzy of Jazzy’s Bookshelf for her review of this this disturbing but completely remarkable novel which I could not put down. 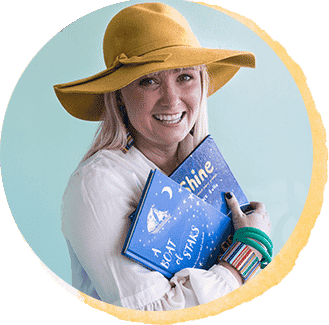 You can find all of Jazzy’s reviews for Children’s Books Daily by using the ‘Jazzy’s Bookshelf’ theme tab. “Richard, what are you doing?” Mom says, horrified. It’s one thing to see the weapons laid out. It’s another thing to see them being loaded. “Protecting my family.” The pounding on the back door is more frantic than ever. “Let’s not jump to conclusions,” Mom says, her voice quivering. In the midst of a horrifying drought, 16 year-old Alyssa Morrow’s life is turned up-side-down from “The Tap-Out”. With water a rare commodity and her small Californian town rife with violence and crime, Alyssa is forced out of her house. To avoid death by dehydration, she hits the road with her brother and the “freak” who lives next door. Picking up strangers on the way and watching the thirst bring out the worst in people, two questions remain; how long can they survive without water and where can they find it? I discovered ‘Dry’ in the YA section of my local bookshop, its fire-red cover drawing me in. ‘Dry’ is split into many perspectives; those of Alyssa, Kelton, Garrett, Henry and Jacqui. They are pictured on a nerve-racking car journey during The Tap-Out. There are also unique “snapshots” given as side-stories, adding a greater personal dimension to the disaster. I loved how much the characters grew to like each other. For example, upon meeting the rebellious teen Jacqui, Alyssa and her comrades were unsure of her. However, with time their trust increased in her. Crisis can sometimes bring out the best in people, along with the worst. I enjoyed ‘Dry’ because of the plausibility of the situation happening in real life. I was delighted by the way the tone constantly changed throughout the story; there were nail-biting scenes, sad moments and humorous parts. At the end, it was revealed that the authors are adapting ‘Dry’ into a movie. I can’t wait to see it on the big screen and hope it lives up to the novel! I will definitely be looking out for more of the Shustermans’ novels and have already added the famous ‘Scythe’ to my reading list. I absolutely loved this book and read it late into the night. Even after I had finished, I flicked back to the start and read it again. The writing style isn’t too complicated and I felt like I could relate to the characters. 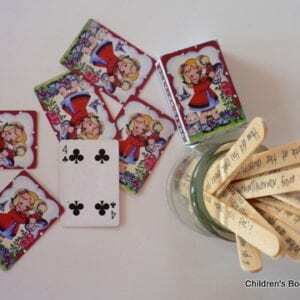 I give ‘Dry’ five bookbolts out of five.